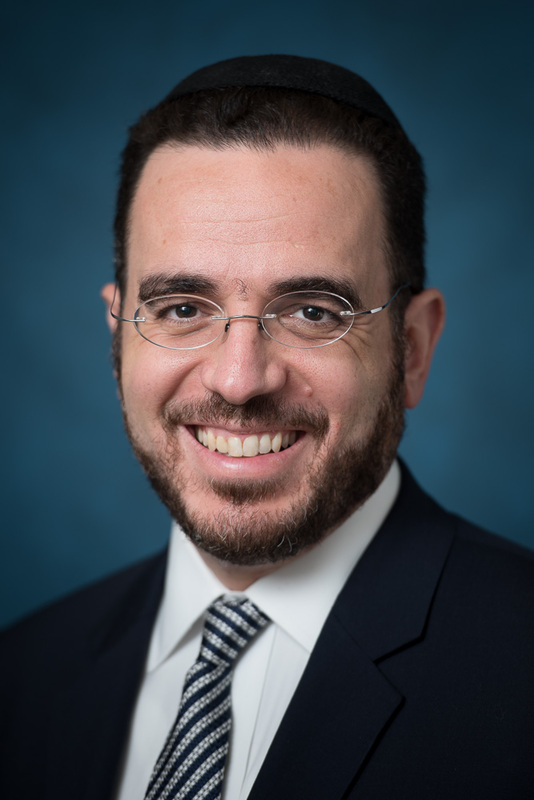 Associate Professor of Jewish History Richard Hidary has been accepted as a fellow for The Harvard University Center for Jewish Studies Harry Starr Fellowship in Judaica. The entire Revel community congratulates Prof. Hidary on this impressive achievment! Congratulations to Revel PhD student Yael Landman!